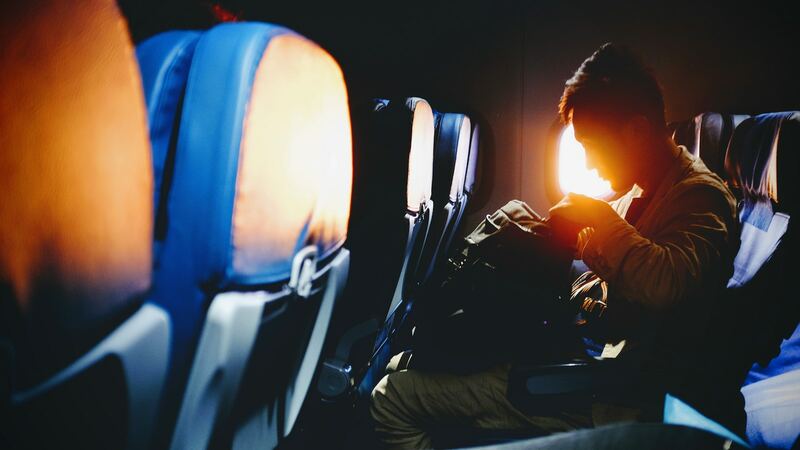 If you are traveling by air to a destination where you have a public speaking event, then you are likely looking for ways to prepare while in flight. Some flights are short and offer to entertainment. So there is no better way to break the in-flight boredom than practicing your speech. Take out your iPad or laptop. Open the tray table and place your device on top. Open that Keynote or PowerPoint, and get ready. Now hit play and practice your speech at 30,000 feet. Except instead of saying your speech out loud to the hundred or so people on the plane, do it in your mind. Repetition is a fantastic form of practice, even if the repetition is not verbal for others to potentially hear. Of course, you could always see if your seatmates want to hear your speech.